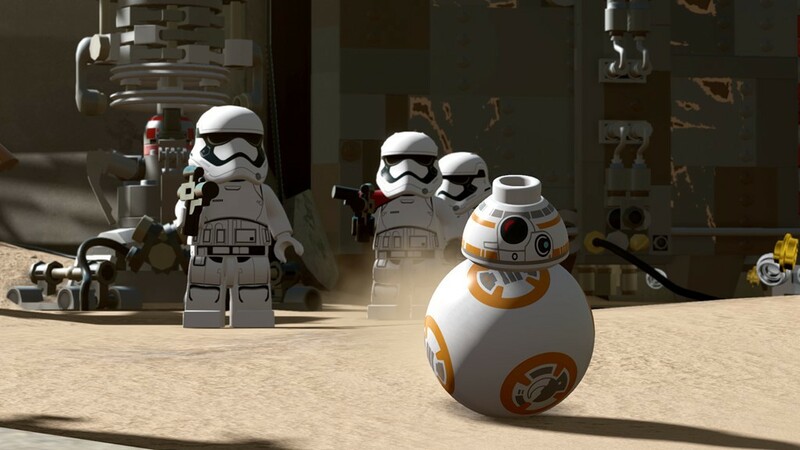 Warner Bros. OFFICIALLY reveal LEGO Star Wars: The Force Awakens - Use a Potion! 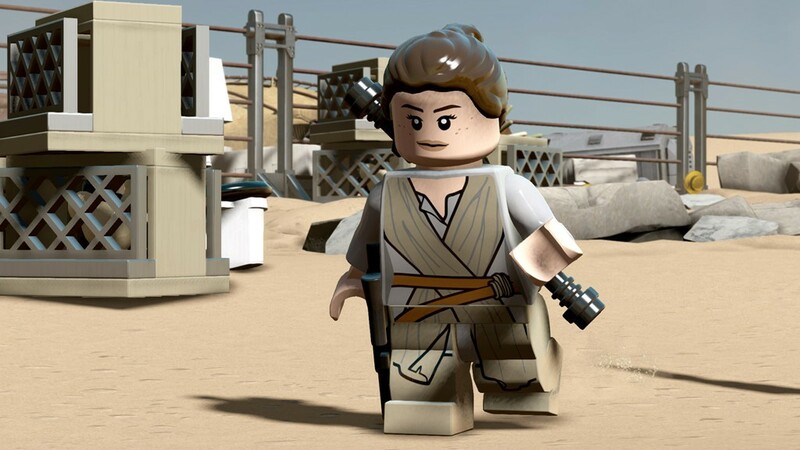 “LEGO Star Wars: The Force Awakens takes players deeper into the new film than any other game with all of the heroic characters from the movie, including Rey, Finn, Poe Dameron, Han Solo, Chewbacca, C-3PO, and BB-8, as well as Kylo Ren, General Hux and Captain Phasma, while also exploring iconic Star Wars locales, such as Jakku and Starkiller Base. 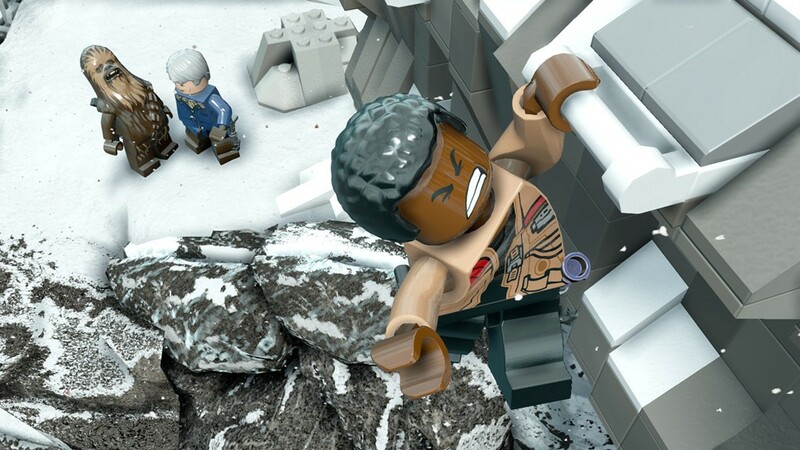 It comes at no surprise that a LEGO game based on the new Star Wars movie is getting released. 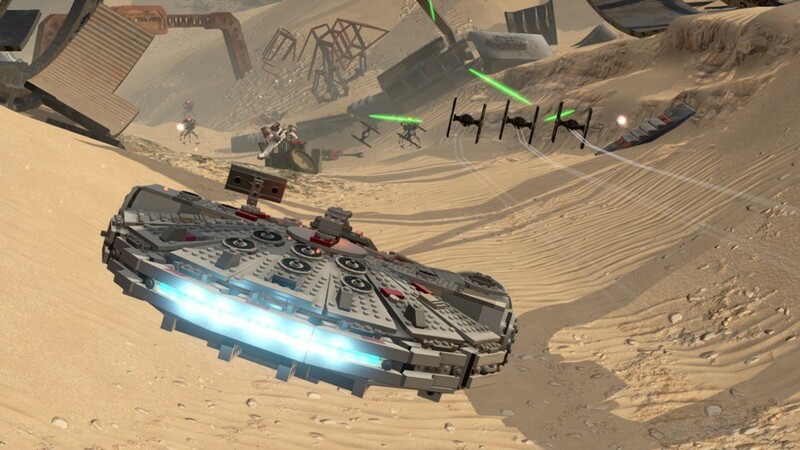 There may be a few disgruntled fans who are used to getting three Star Wars movies in one game typically, but we’ve seen before that TT Games are pros at making charming LEGO video games – I’m sure LEGO Star Wars: The Force Awakens will be great.